Have you ever walked in front of a waiting crowd at a big supermarket casually passing away the time chatting before or after their shopping for the day? 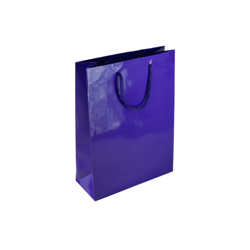 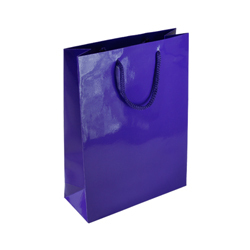 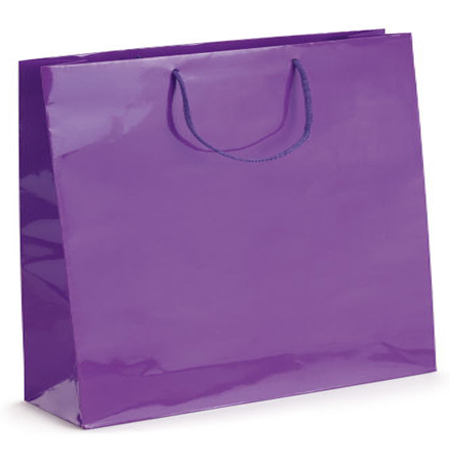 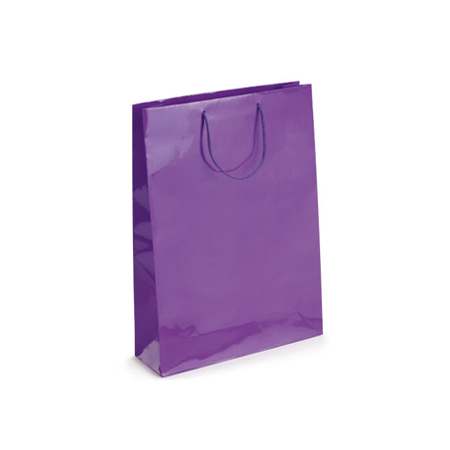 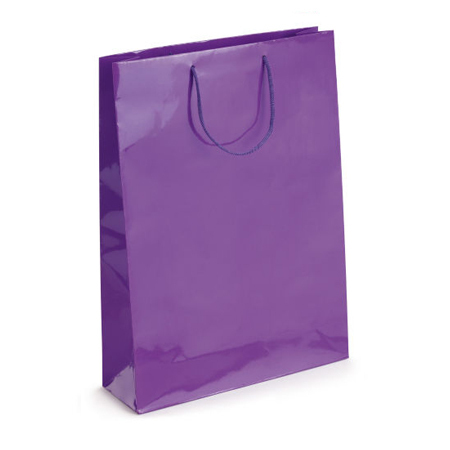 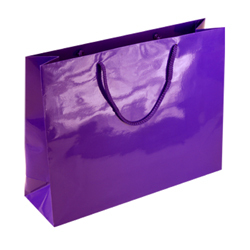 And have you ever carried an extra small (purple) gloss laminated rope handle paper bag in your hands? 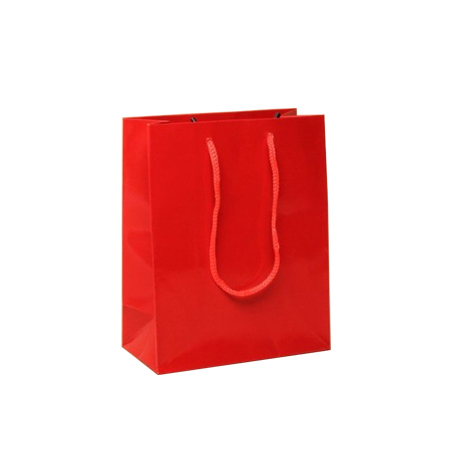 Believe it or not some people have done just that and the result was just fantastic. The gleaming and small gloss laminated paper bag attracted and captured attention without being noticed by the bearer. 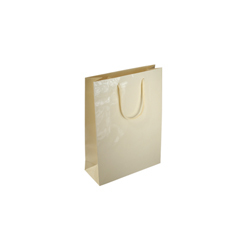 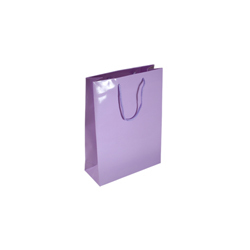 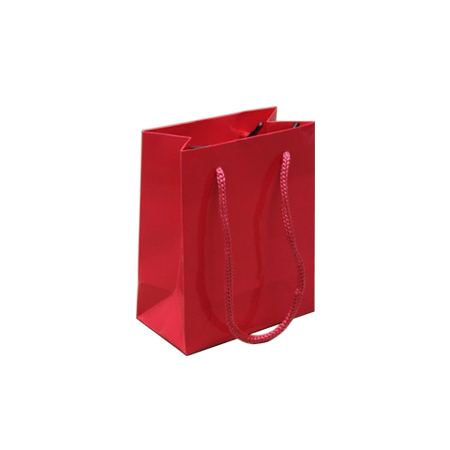 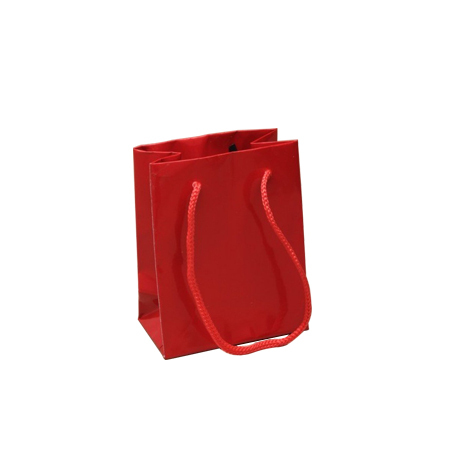 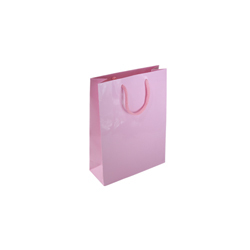 People suddenly become aware of the gloss laminated paper bag, all eyes zoom in on its attractive form and appearance. 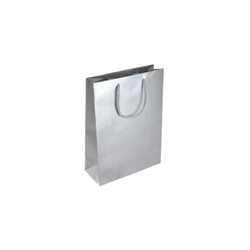 They look at the reflected light bounce off the gloss laminated surface of the paper bag. 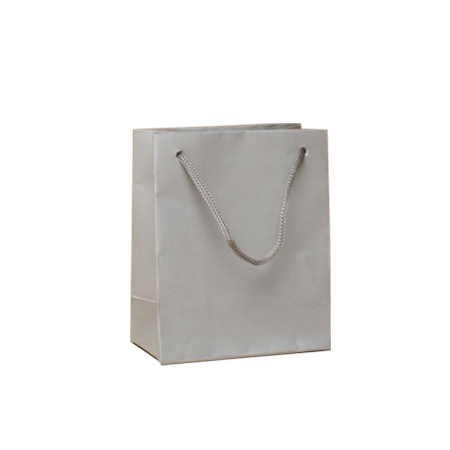 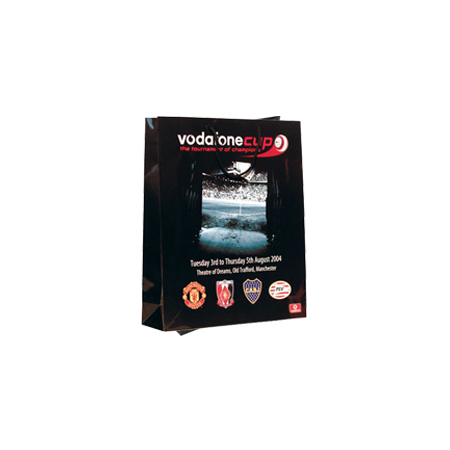 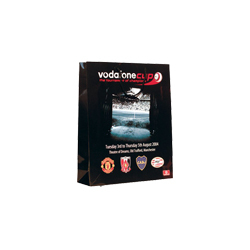 They see the miniature form of the paper bag and guess it’s no more than 11 x 15 x 7 cam in size. They see the rope handles and notice how well made they are and some actually get up and start walking in the walking bearer’s direction. 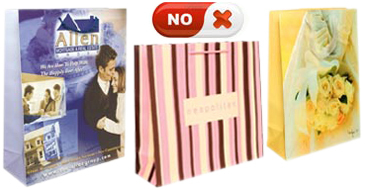 They ask if the bearer could just stop for a minute which he does. Probing eyes scan the item in question and curious fingers feel the firm yet smooth surface. They feel the handle and confirm their strength. 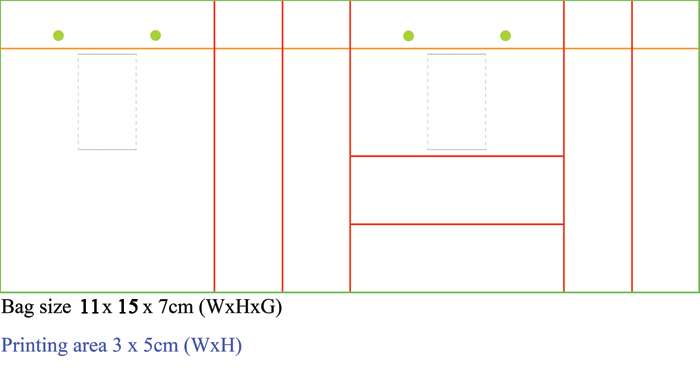 It’s absolutely colossal, they say! 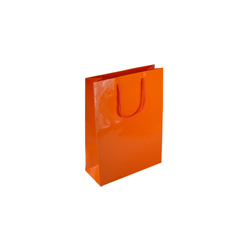 Where, they ask did the bearer find the paper bag and they get the correct answers. 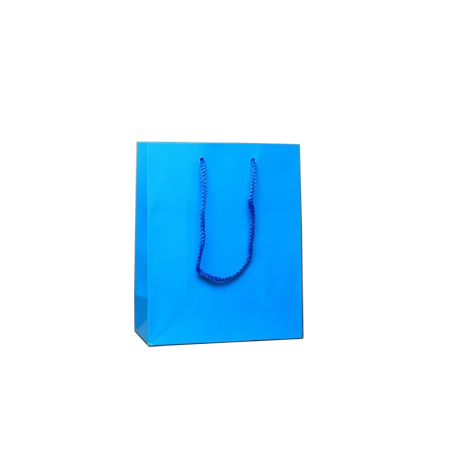 What to do next is obvious. 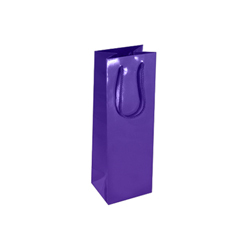 The curious observers should browse the website www.shoppingbagsdirct.com or ring +44 (0) 207 993 3813 directly to obtain more detailed information. 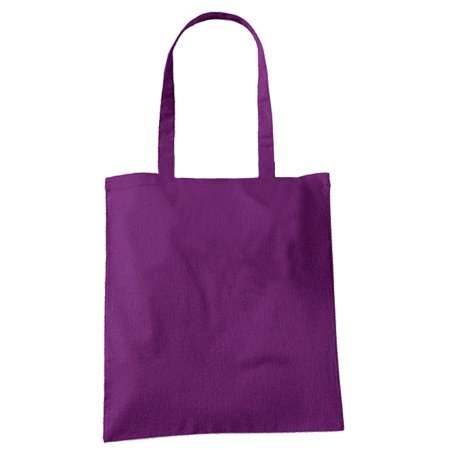 Looking for 100 or more than 1000 within 1 to 3 weeks & like to have something Printed on this Purple bag then you are in the right place.